Last week went by in a whoooosh because we had family visiting us Wednesday through Sunday. As an added twist, I had been in Thunder Bay (surprise!) prior to that and flew home Tuesday night. With company in town we hit some Ottawa sites, trudging through the snow to go to museums and comedy festivals. I took lots of photos, but not always of what I was supposed to. Tell me, does this happen to you: when other people are hamming it up in front of sculptures and museum displays, are you snapping photos of things that inspire you? My vacation photos are predominantly pictures of weirdly detailed angles (usually ideas for paintings I’d like to create), inspiration for ways I’d like to shape our decor, or just things I find visually intriguing so I can file them away for later ogling. I spend more time seeking out inspiration than I do learning about the subject at hand. 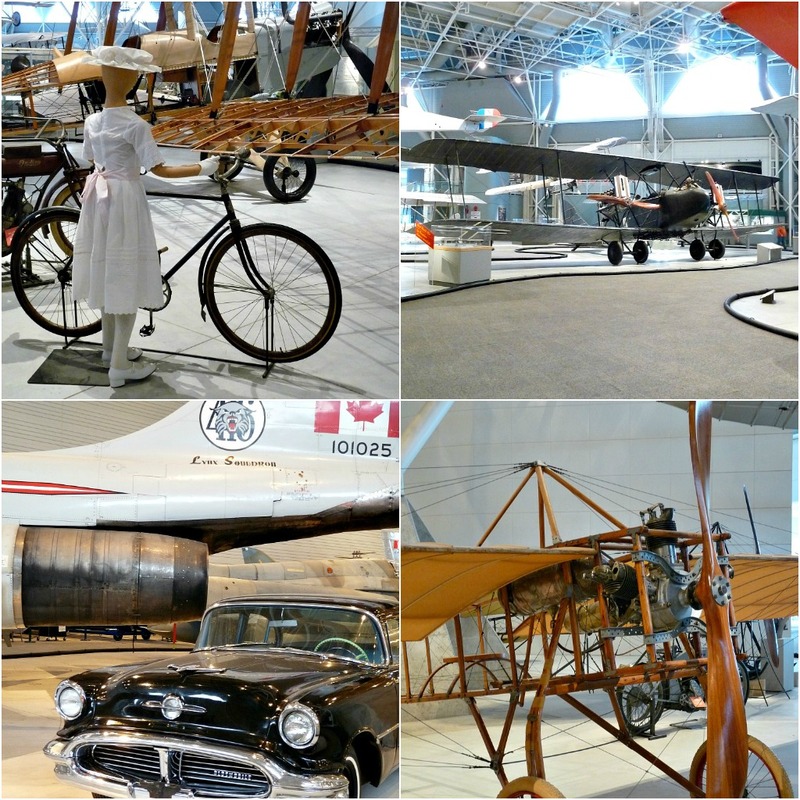 Case in point: our trip to the Canadian Aviation and Space Museum in Ottawa. 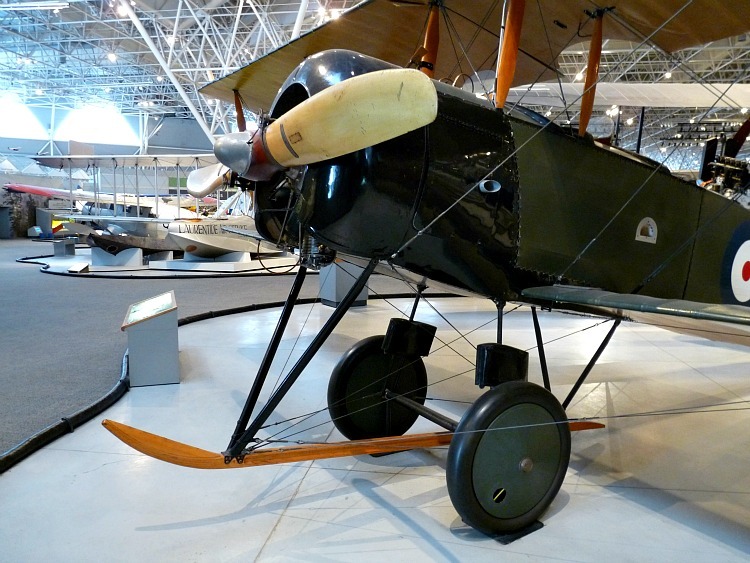 I’m not sure I can tell you much about the (amazing) aviation museum, but I am feeling awfully inspired to add more touches of weathered, but polished, wood and welded accents to the townhouse. 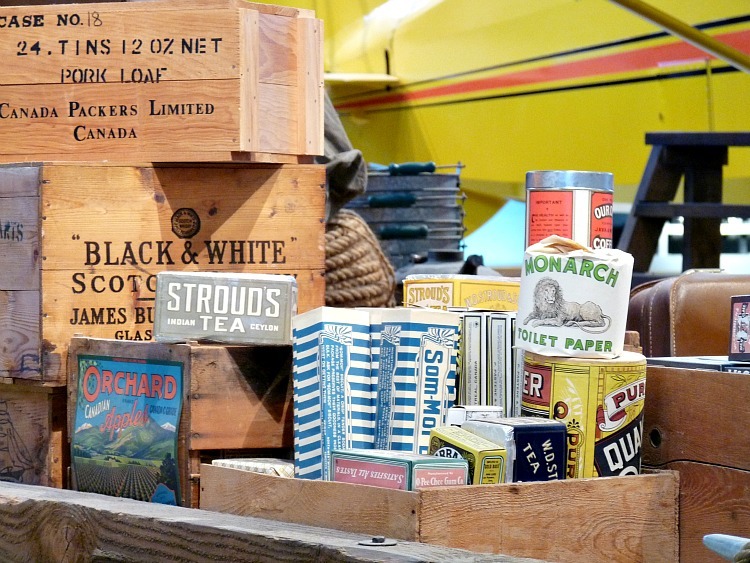 And also maybe some antique crates. 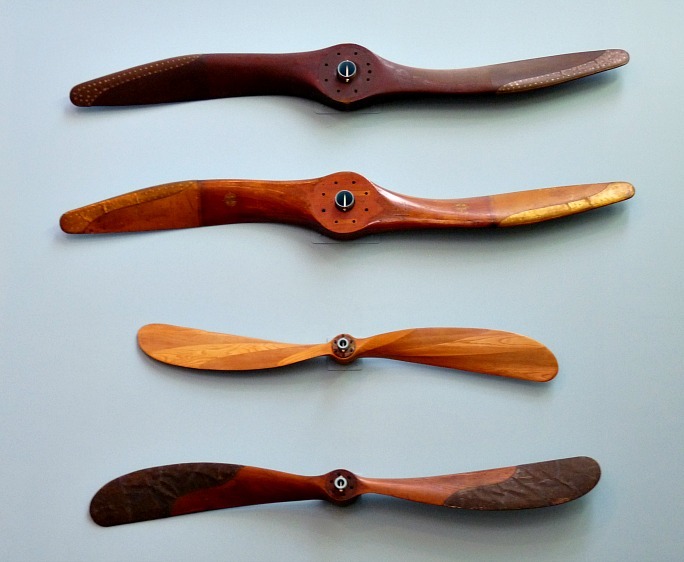 Some objets d’art (propellers anyone?). 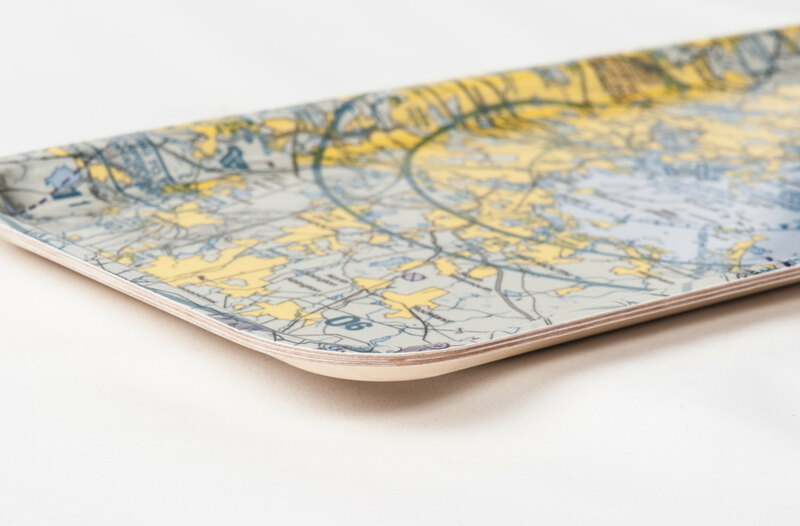 I’m (loosely) seeing bits of early aviation in everything now, like this Gus Modern table. 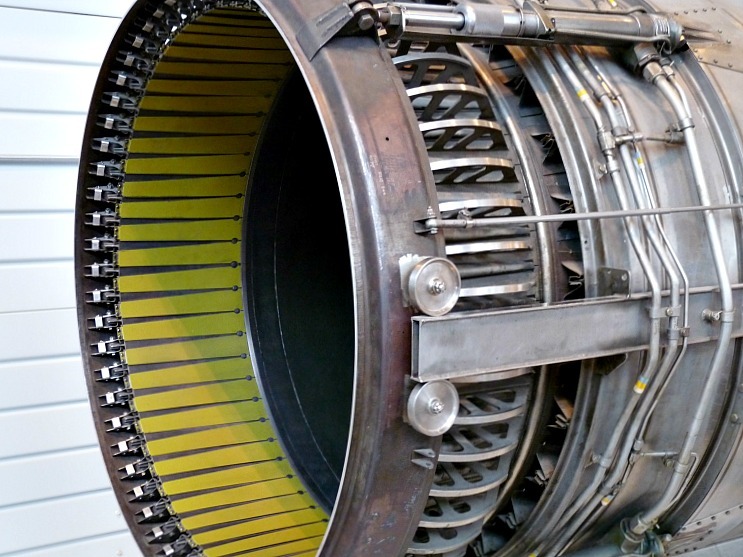 This table, made from parts of a Jet engine, very literally adds a dose of aviation inspiration to a room. For something smaller, I love these aeronautical trays. 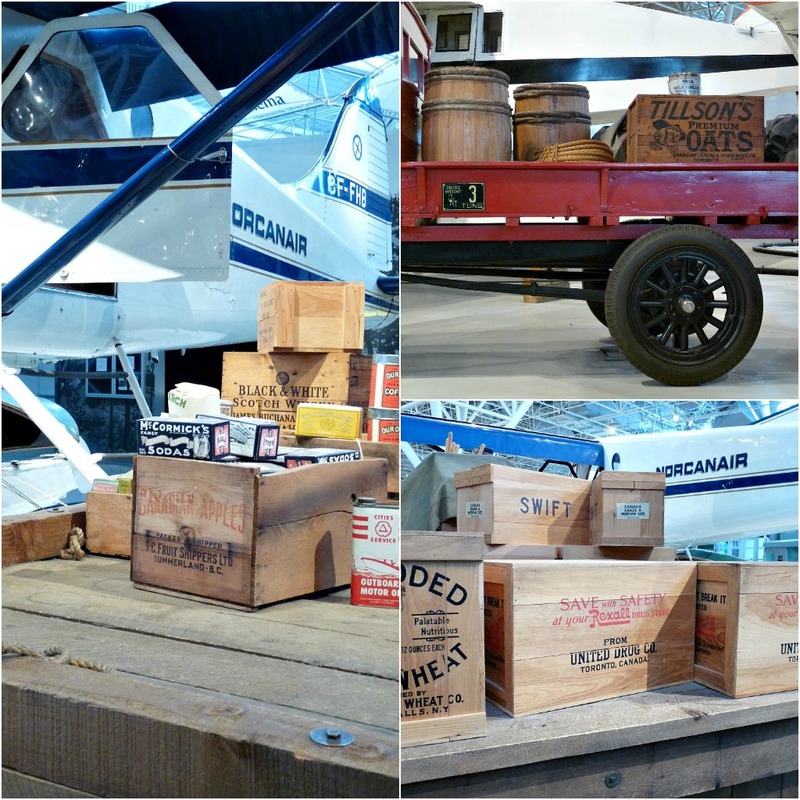 The props in the museum – crates, old machinery, vintage labeling – in addition to early Canadian logos, were also inspiring. So yes, I’m basically feeling inspired to add more industrial touches to the townhouse. 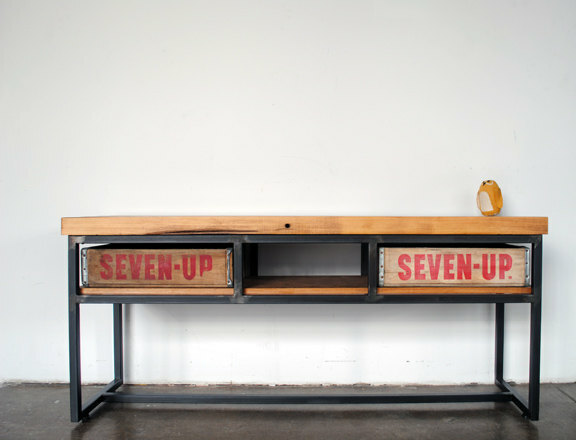 You know how much we loved welded furniture (like Hubby’s desk, our bedroom furniture and the coveted little table), now to pair it with some warm wood, weathered crates, hints of vintage travel and retro graphics. Something subtle, because I’m not sure I can fit a propeller anywhere. P.S. 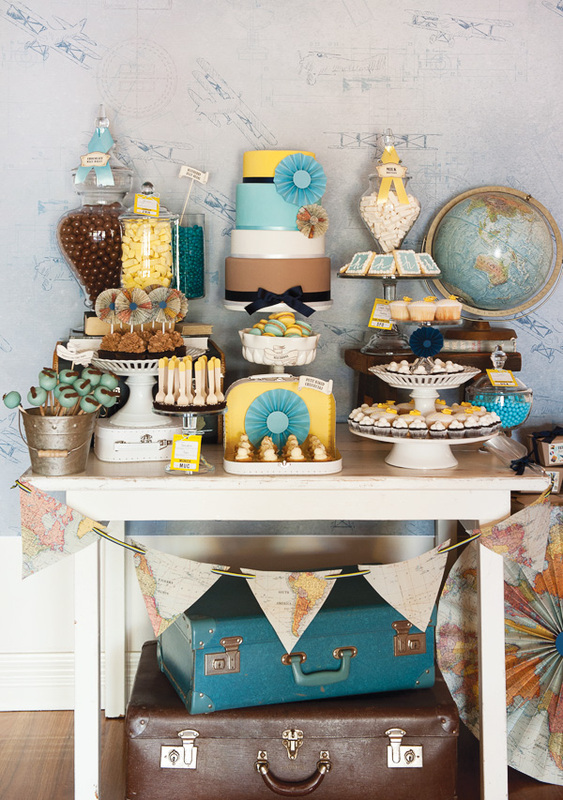 How many adults out there want an aviation party as cute as this kid’s party??? Woah!! 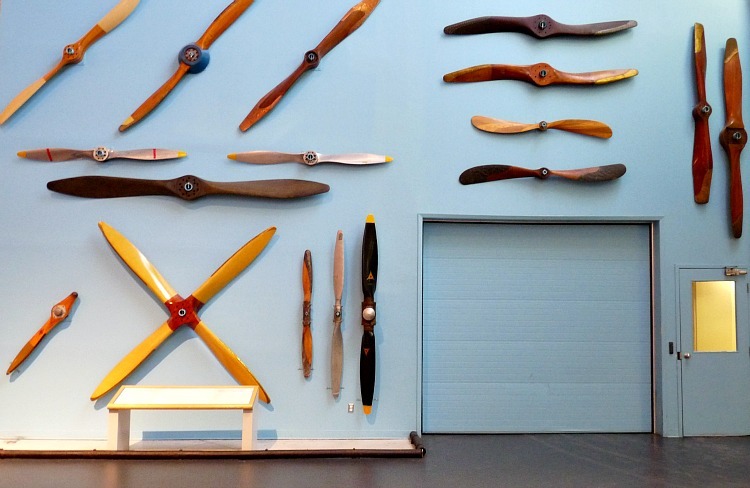 Love your post – I work in aviation and have incorporated touches here and there in my home décor too. I'm working on extracting some big vintage airline signs from my boss (so far, it's not going so good….) I've been to that museum too and you've captured it just beautifully! Thanks Tanya! Good luck on extracting some airline signs! Sounds tricky, but you're so resourceful. Isn't the museum wonderful? It's so big and airy (and houses SO many planes), it was such a soothing experience to walk around and be inspired. Haha! 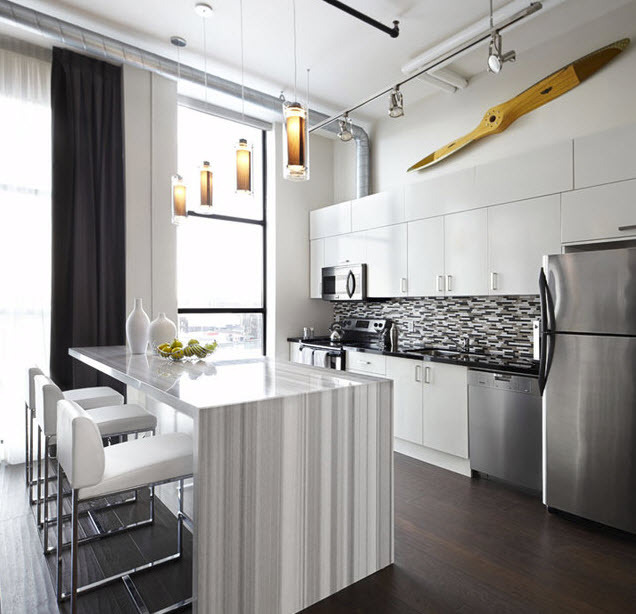 Yes, Hubby also likes a touch of industrial here and there, to compensate for pillows. 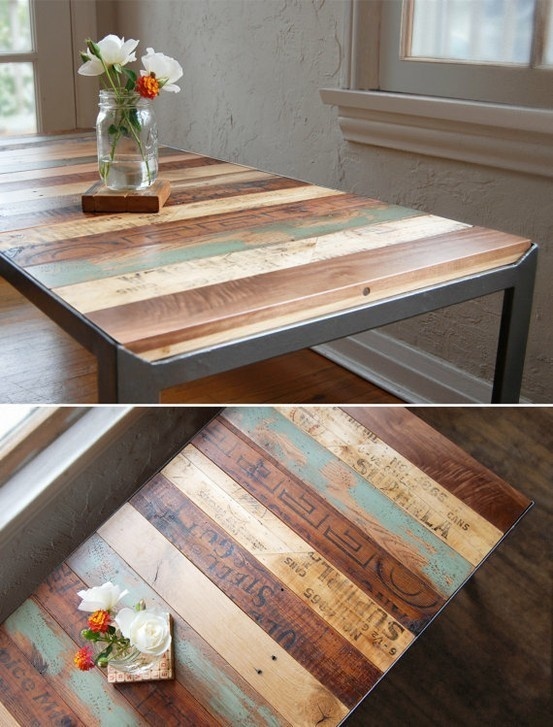 Ooh I love that table with the 7UP crates… it is a yummy mix of metal and wood. Great inspiration! And sounds like you had a busy week!! Isn't that table genius? 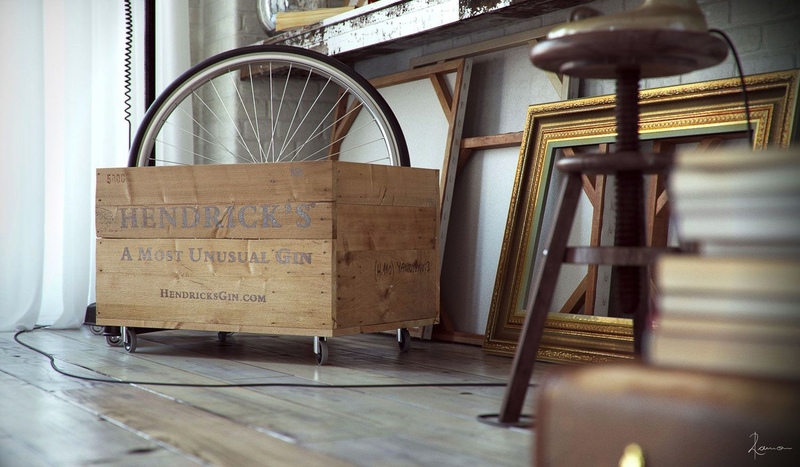 Their whole shop is filled with beautiful furniture – simple, but creative. 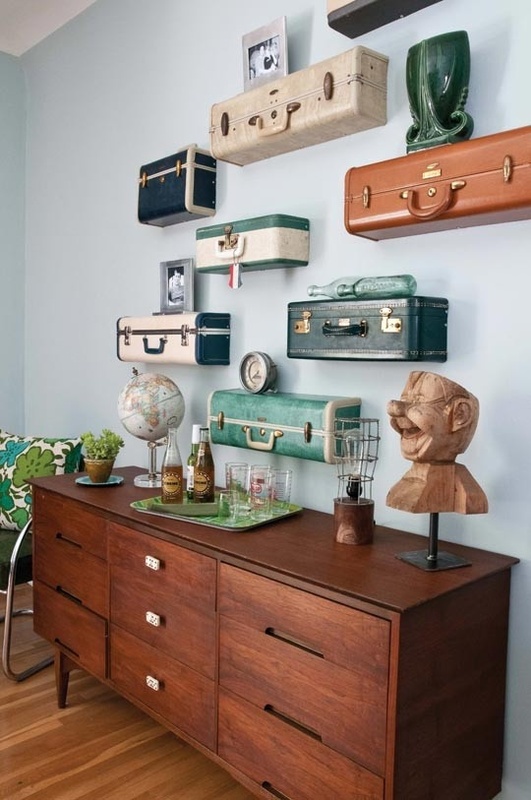 The suitcase shelves are really cute! 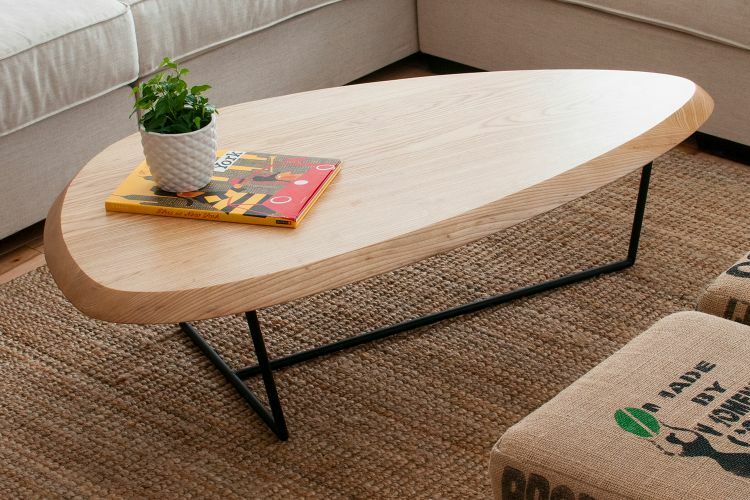 We sell Gus*Modern furniture, and we were really excited to see that new Hull coffee table. The shelves are so inventive, aren't they? I have seen so many stacked suitcases used as tables, but only once as shelves. 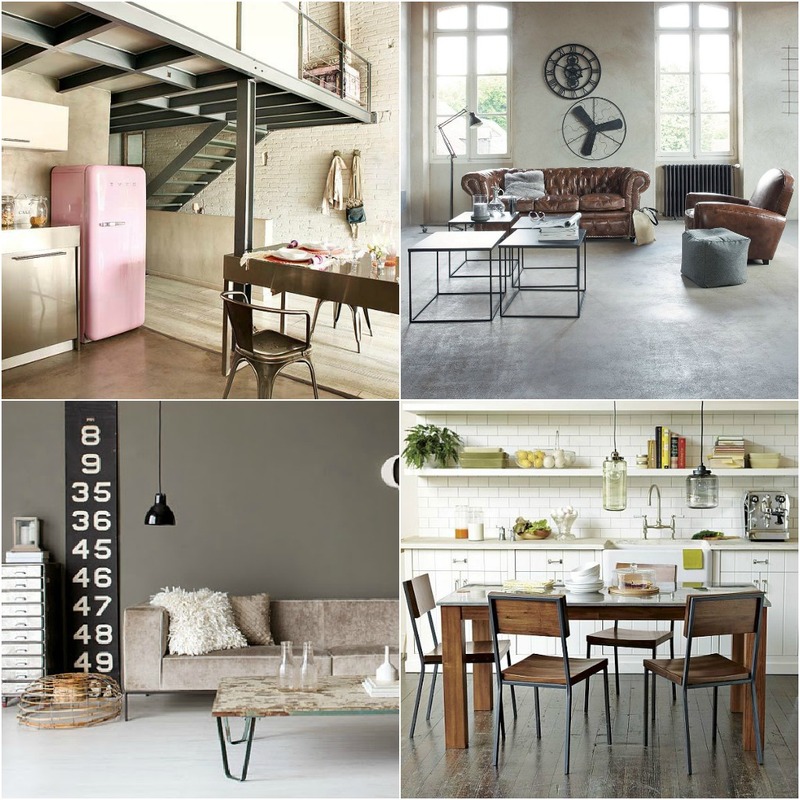 Gus Modern furniture is gorgeous, so excited you carry it! My grandfather is in aviation (he sells planes, engines and parts) and my uncle works for NASA, so you'd think I'd be much more into the aviation thing. I'm not, surprisingly – but I think I should be after this post! I'd never even really thought of it, LOL! Haha, a convert! This museum really did it for me – now I'm finally on board with the whole industrial look. So far only little pieces here and there have made their way into the townhouse. We'll see if I get bored and find something new, though, LOL. Hi there! 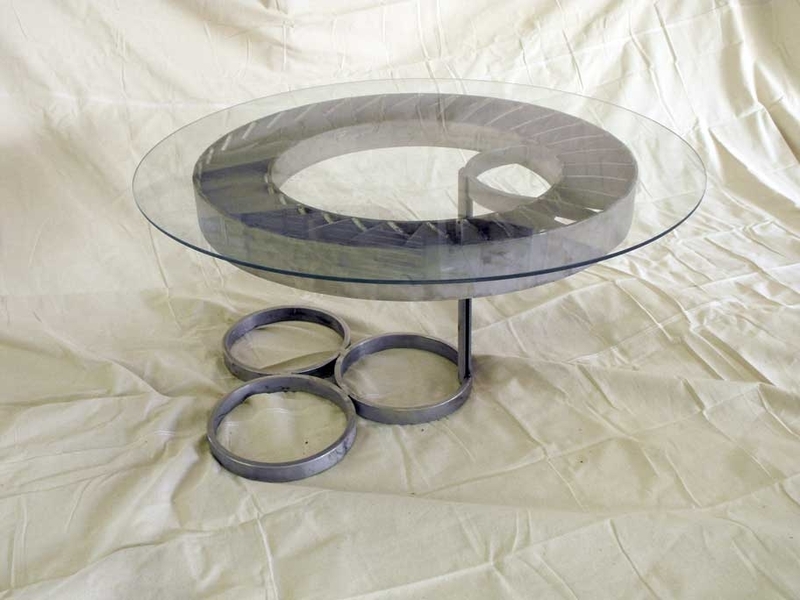 My friend actually makes things like that table with the jet engine part- he owns a company in Florida called Air Illusion…they don't have a website yet, but once they do, I'll have to send you the link…he makes some gorgeous things!